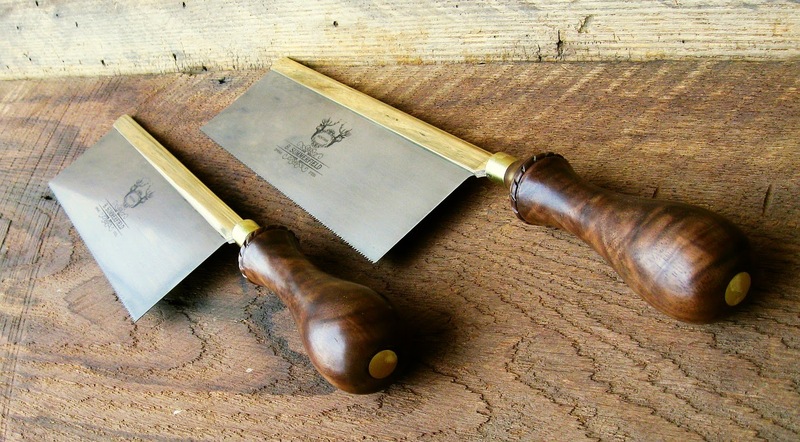 I've just completed a pair of 8" gents saws. These saws represent a milestone in that they are the first saws I've made with my own etch! Check the "New Saws" tab for additional information.